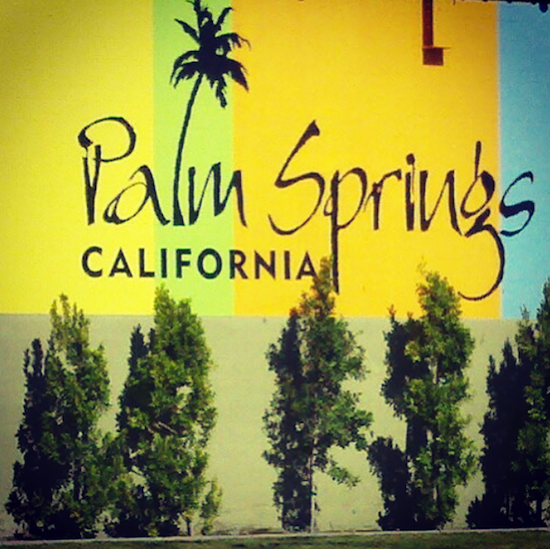 1) I should be in Palm Springs by now. If you didn’t read my post the other day then I’ll repeat myself so that you don’t feel left out: I’m there shooting a series of fashion and beauty shoots for TWO magazine (Pixiwoo’s online mag) and also for our respective Youtube channels. It’s going to be a lot of fun, I hope, but I imagine at this precise moment that I am either having a post-flight glass of vino, or I’m asleep. Either way, all good! I’ll be back next Sunday to tell you all about it, and of course there will be posts and vlogs and all kinds of exciting things for nosy people and/or people who like beauty/fashion/travel, delete as applicable. 3) What do you think that these Body Shop Chocomania heart soaps remind me of? I’ll tell you – BUMS! Do you know what though, they smell absolutely incredible! (The soaps. Not bums. Let’s not get into that one!) 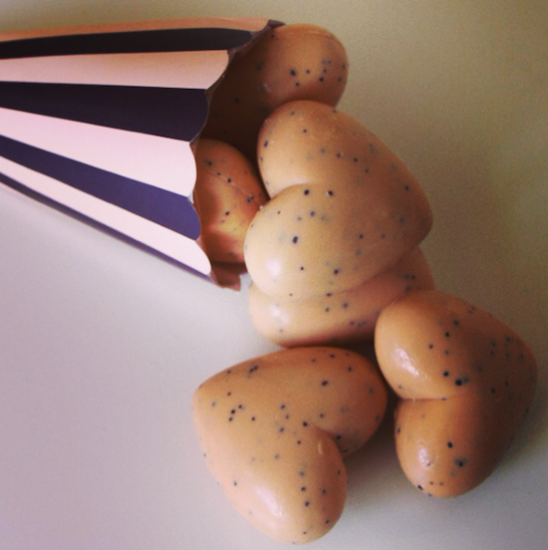 You get a whole cone-ful of these chocolately, delicious soaps for six quid. Not bad, eh? 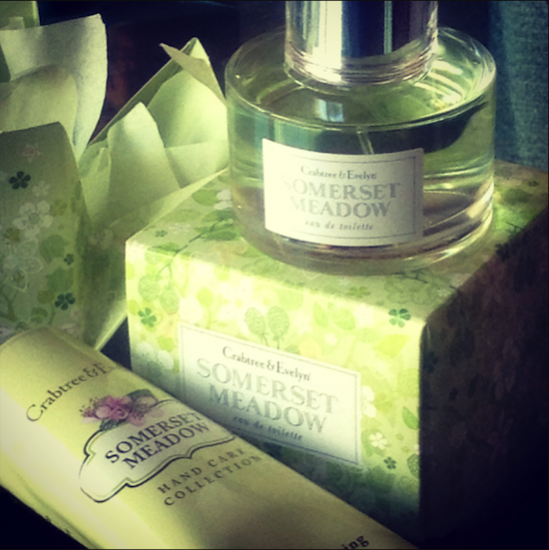 I think that they would make a very cute present indeed, especially for people who hate fruity or floral scents. The Body Shop always have stupidly good discount codes running on their site, too – check out their homepage to see what’s running. I think there might be 40% off everything at the moment! That’s all for now, folks – I’m sure I’ll remember about seventy-five things to tell you once I’ve hit “schedule post” on this, but such is the way of life. Remember that I won’t be around this week to answer questions or reply to comments – there will still be a post a day (with any luck, if my system behaves!) so feel free to tweet, Facebook, share away, but I’ll have to reply to things when I’m back. Have a good week – I’ll be a-thinking of you all when I’m under the desert sun, baking and posing!